When one living being dies, it could be an accident. But if six living beings died, can't help but think this is negligence. 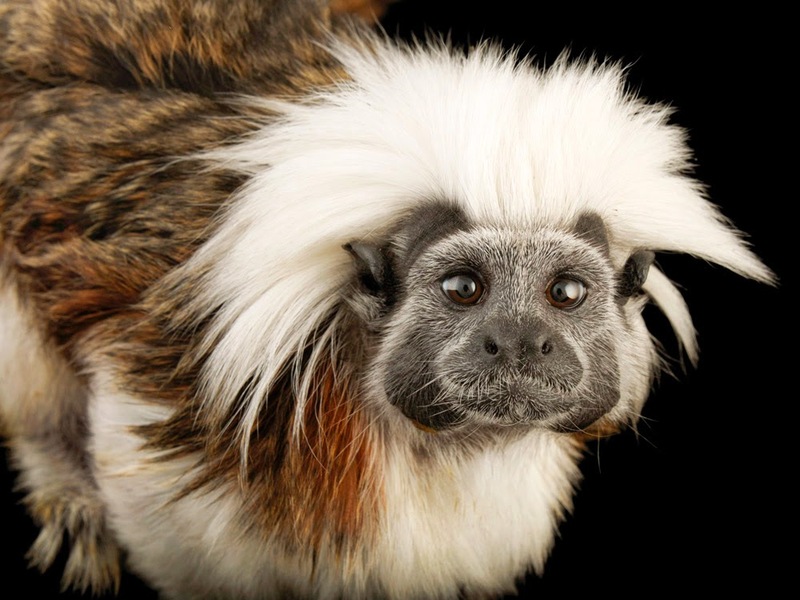 This is what happened to six rare monkeys at the Oregon Zoo. 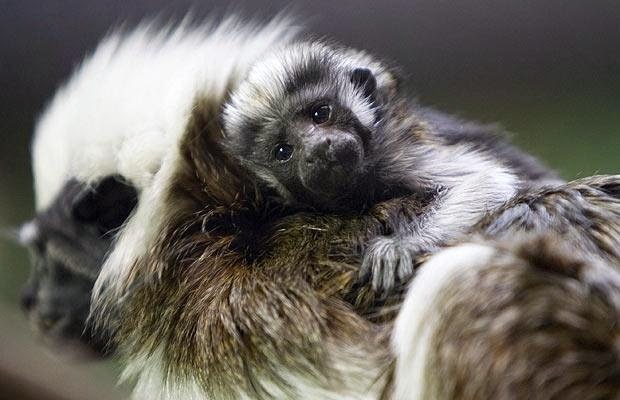 PORTLAND Ore. (Reuters by Shelby Sebens) - Six cotton-top tamarin monkeys died unexpectedly soon after their arrival at the Oregon Zoo, following the death of an orangutan that led to the firing of the zoo's director, officials said on Friday. 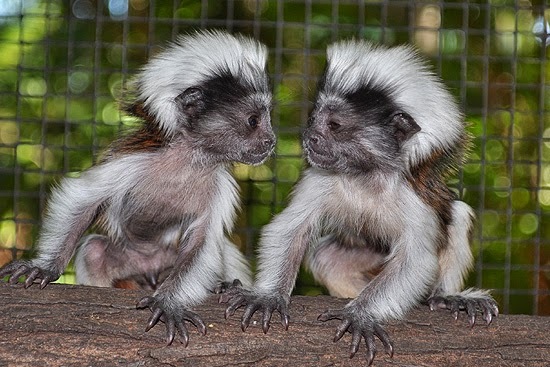 They were in a group of nine of the squirrel-like primates that arrived at the zoo on May 22 and were placed in quarantine at its veterinarian center, which is routine procedure, officials said. Six of those nine monkeys died of unknown causes and their bodies were found by veterinarian staff two days after their arrival, officials said in a statement. Initial necropsy results were inconclusive and tissue samples have been submitted to a pathologist for analysis, said spokesman Jim Middaugh of Metro, the Portland-area regional government that owns and operates the zoo. Zoo officials said they hope to receive the results within a few weeks. Middaugh said Metro is working to understand what happened to the monkeys, which have white hair on their heads and live over 13 years on average. It was unclear how long they had been dead before they were discovered by veterinarian staff. Middaugh said he could not comment on where the critically endangered monkeys came from. "We’re working through that," he said. The deaths come on the heels of two zoo officials, including the facility's director, being fired earlier this month following the death of an orangutan. An investigation into the January death of the 20-year-old animal named Kutai found evidence of mismanagement and poor reporting, according to Metro. "We're really working hard up at the zoo to ensure that everyone feels empowered to share their concerns openly," Middaugh said. "We really have a team of professionals up there who focus every day on taking care of the more than 200 species at the zoo. Mistakes happen. They don't happen often at the zoo."